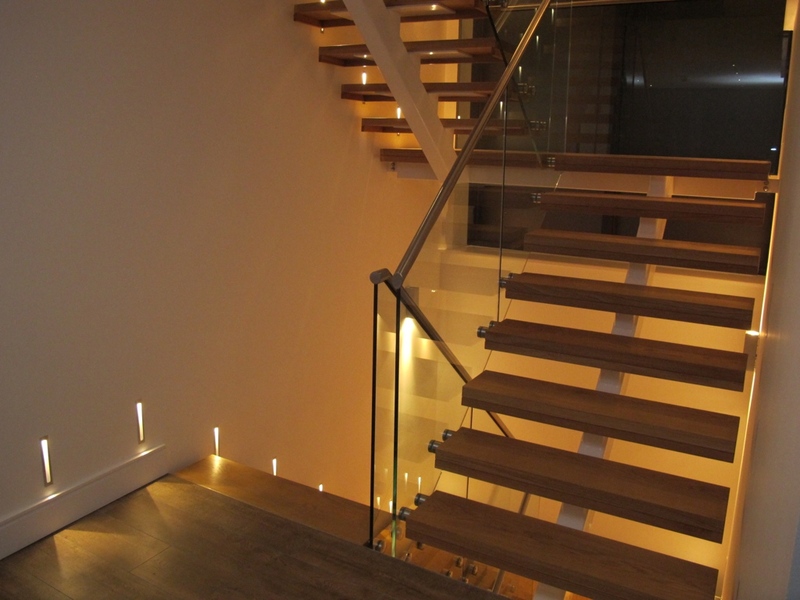 Every building needs a lighting design but not everyone can employ a lighting designer. 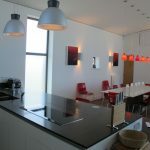 Every Halo Haus ‘Smart Home’ comes with our professional lighting consultation and design service. 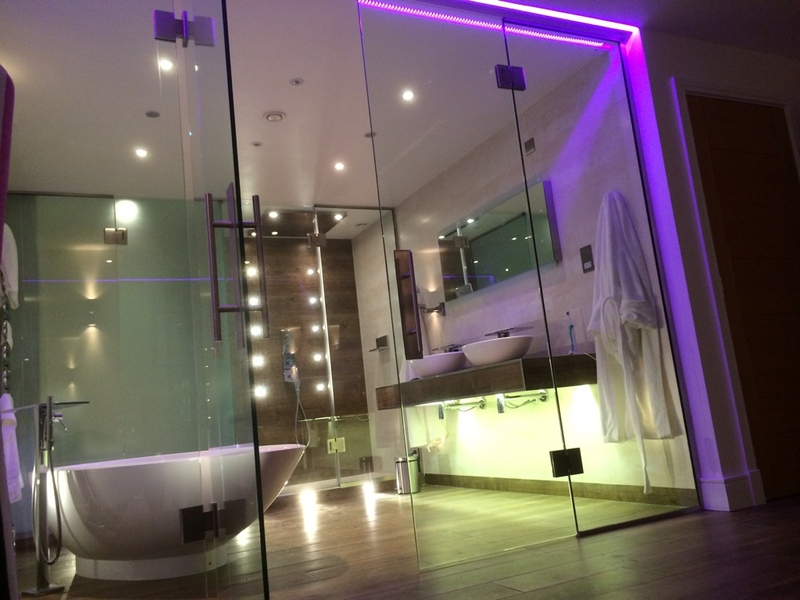 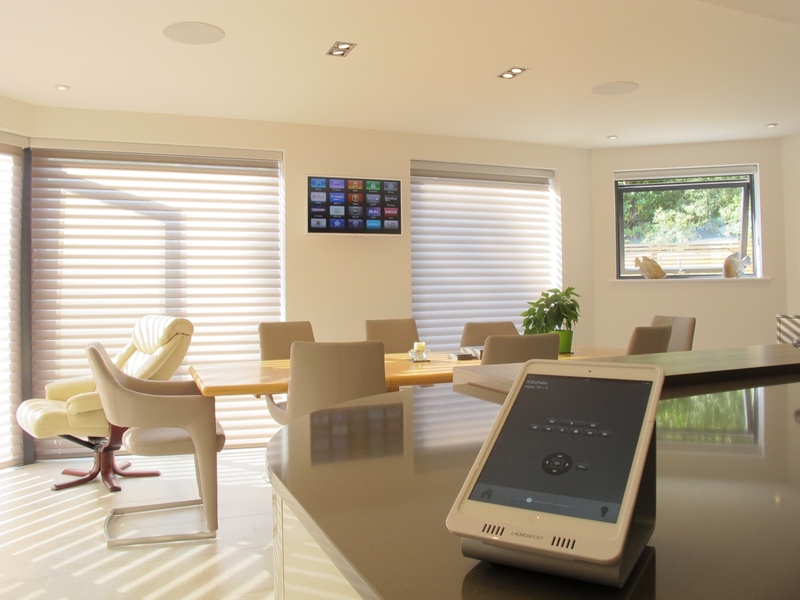 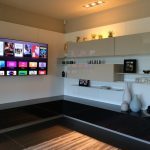 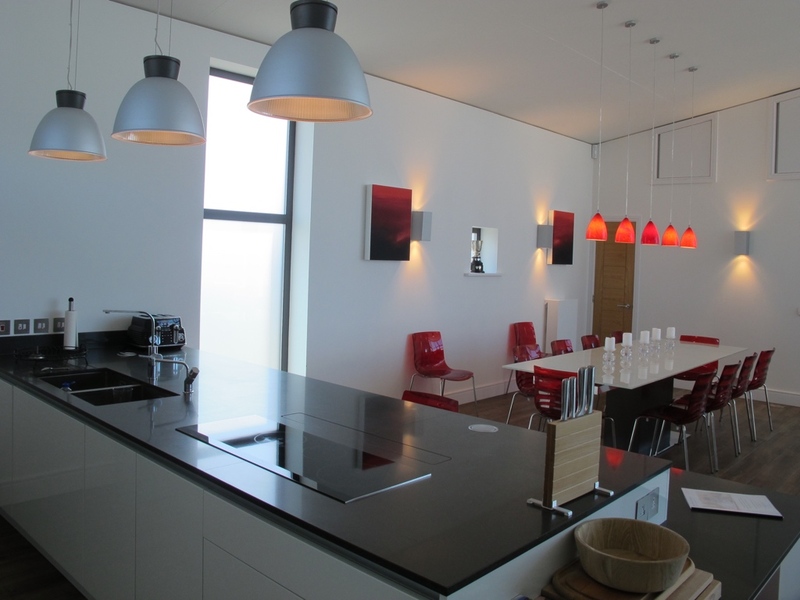 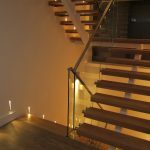 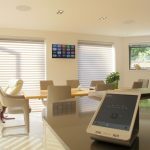 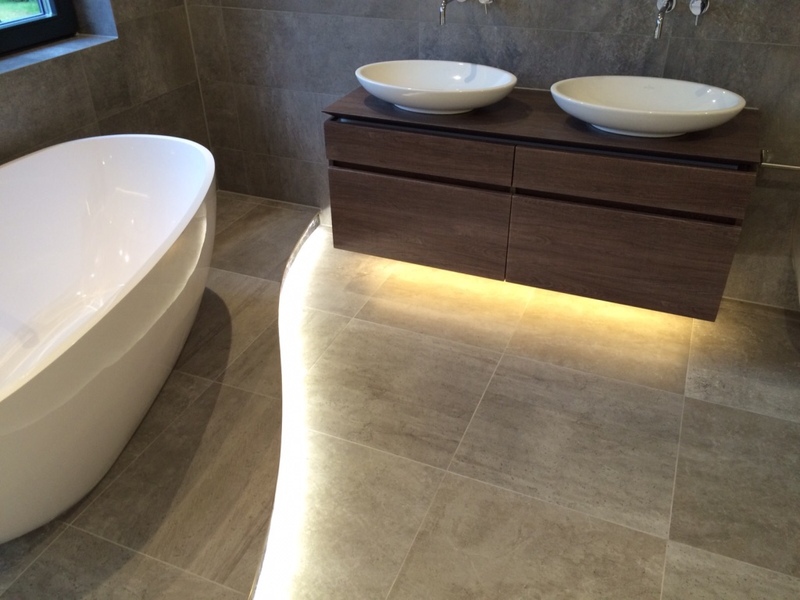 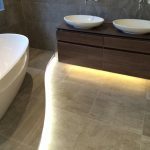 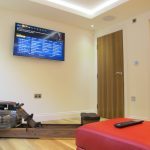 We ensure you have a stunning lighting scheme for your project as well as planning for your smart heating, data network, wifi system and audio visual requirements. 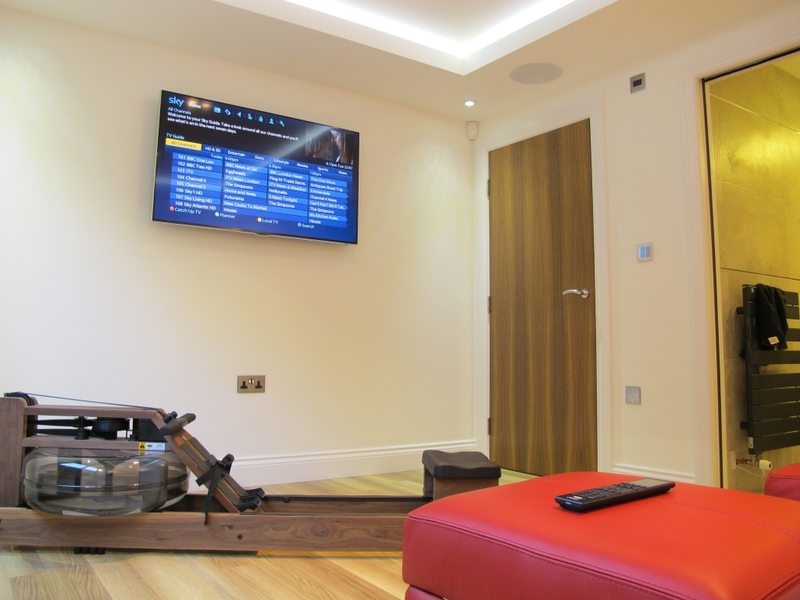 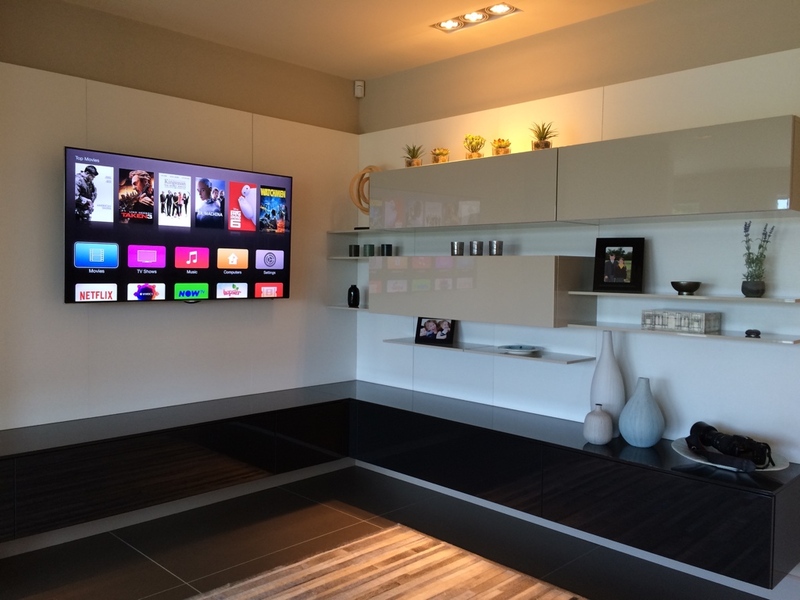 Then we install systems to the highest standard and provide superb support.